I am a forward thinking engineer delivering "common sense" designs on a wide variety of projects. I love the interaction with developers, contractors and engineering professionals. My first job was actually a sports photographer but the lonely weeks in a darkroom with only a radio for company didn't go with my social personality! I enrolled on a "Building Studies" OND at York in 1989 with a little nudge from my father who was an Architect. I was born in the heart of West Yorkshire and moved to Scarborough at 14. I landed my first "proper" job in Hull for John Whitely & Co in 1990 and finished off my "Civil Engineering Studies" HNC day release. JW & Co was taken over and merged with the ailing consultancy Travers Morgan in 1994 and I was made redundant shortly afterwards following a six month secondment to the National Rivers Authority after Travers Morgan were put into administration. The day after that I "Went Solo" as a contracting engineer and worked for National Rail and White Young Green before grabbing an opportunity to work for The States of Jersey in the Channel Islands helping to design their new Airport and Marina developments. A 3 month contract turned into a fantastic 6 years. I returned to the mainland in 2002 after Greg Nicholson asked me to work with him at BWB in the brand new Leeds office and I have never looked back. The thing about BWB is the variety; no engineer is "pigeon holed" into a particular type of development. I have worked on some fantastic residential, retail and commercial schemes. To pick one out as the best is impossible but I will always remember my first BWB project which happened to be in my home City of Hull, the Performing Arts Centre for Hull College. It is still a landmark building today. I have always loved sport and will happily chase any sized ball around a pitch or court. I am a member of Brough Golf Club and still harbour the now diminishing but tantalising ambition of getting down to single figures. I absolutely love skiing and cannot imagine a season without a trip to the Alps (the Apres Ski is just as enjoyable!). My young Daughter is a huge part of my life and will always come first. 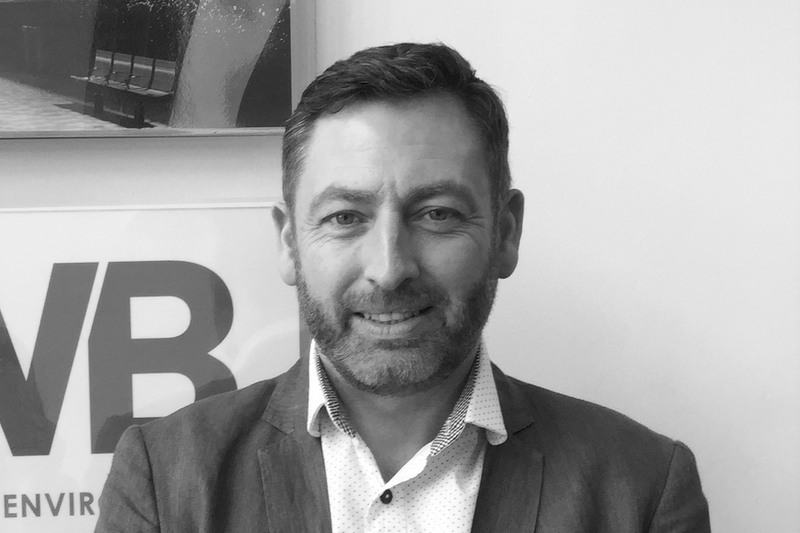 The continued success of the BWB business and the Leeds Office in particular means that I can concentrate on further growing the business relationships I have so far and develop my own client base. 5 years is a long time but I sincerely hope I will be enjoying continued success and career progression with BWB.